We build a relationship of trust with our donors. It is our responsibility to participate in annual audits, provide financial documents, list our leadership and inform you of how your hard-earned dollars are put to use. The Accountability section of our website is where we keep our IRS Form 990s, audits and annual reports at all times. 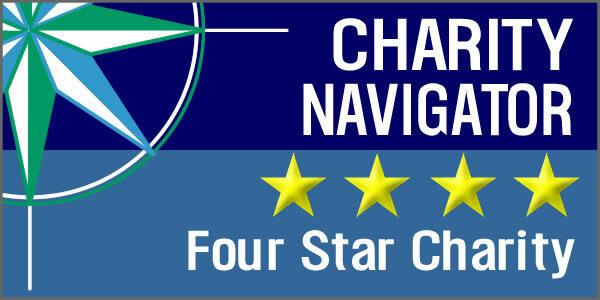 It's through actions like these that we've been able to maintain a four-star rating on Charity Navigator, a leading evaluator of charitable organizations. 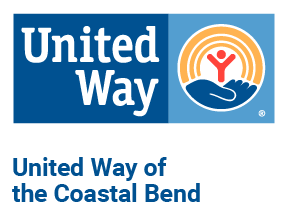 We encourage you to review our United Way of the Coastal Bend Code of Ethics and Disclosure Affidavit. We also share information with you year-round through our Facebook, Instagram and YouTube accounts. While the records on our website provide an overall snapshot of activity, our social media accounts provide you with what we do day in and day out, 365 days a year for the 60 communities we serve. Further inquiries or questions regarding financial information should be directed to Robert McCarty, Chief Financial Officer at robert.mccarty@uwcb.org or by calling 361.882.2529 x113.